The Neopian Times Week 22 > Articles > Deflation? Inflation? Who is right? In week 19, an article of mine called, "Deflation!" 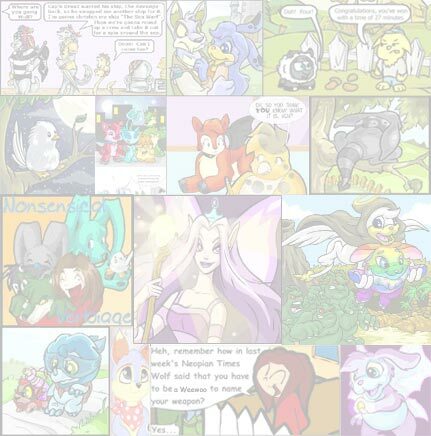 was published in The Neopian Times. In week 21 a counter article called "Stop Inflation!" was published. This of course leads me to the conclusion that there are too major economic thought processes in Neopia. Just like in the real world, Neopia has political parties. Being that there are no official names for them, I will refer to them as the "Elephante Party" after the species of my colleagues (rainbow_star_baby) pet, blooberry_princess and the "Moehog Party" after my very own Gameboy_Reject. In this article I will, as objectively as I can, point out the ideology of the two parties. First, I will like to address the ideas of the Elephante Party. The Elephantes believe that the Neopian economy is going through an inflation period. That means that they make the claim that prices are rising in Neopia. This inflation can be caused by anything from price fixing to increase demand in goods and supplies. They claim that high prices in Neopia prevent newer players from quickly obtaining the goods and supplies that they need to make their pets powerful and well fed. They run their shops by providing Neopians with the lowest price available by using the Shop Wizard. Now that you have an idea of the backbone behind the Elephante ideology, allow me to explain the Moehog Party ideas. Being that I am a member of this party, I can more thoroughly explain our ideas. The Moehogs feel that the economy of Neopia is going through a "deflationary" period. Like I stated in my previous article deflation benefits Neopians as well as hurts Neopians. We feel that the constant lowering of prices is a leading cause of shop owners losing profits. Being that in Neopia this can't destroy a player, it does shatter the dream of one day being the proud owner of a Golden Butter Knife. We members of the Moehog party run our shops aggressively. We buy out people who sell their goods too low in order to become the lowest price on the wizard. So which way is right? Well, I'm not sure. Even though I will always stick to my method of running my shop, I feel that we need both kinds of Neopians in order to provide a balanced economy. If everyone was like me, then only us rich Neopians would be able to afford anything. If everyone was like rainbow_star_baby, then it would be impossible to maintain a profitable shop. So a proper balance of the two parties is needed for an effective economy. 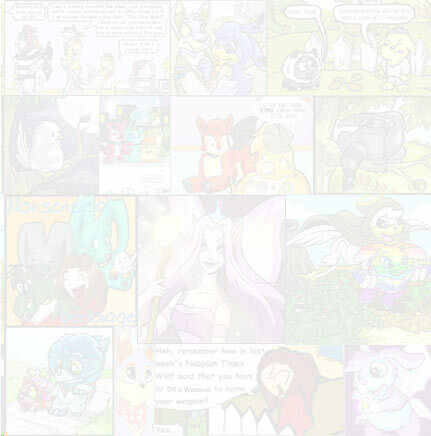 But I bet all of you Neopians are wondering, "Which one makes you richer the fastest?" Well I wish to end my article by issuing out a challenge to rainbow_star_baby. I want both of us to write a subjective article in which we outline our methods to running a shop. And, if all possible, I want both articles to be published simultaneously in the Neopian times so that Neopians everywhere can determine which method is better. Good luck to all of you Neopians out there and remember the words of Douglass Adams, "Don't Panic!"